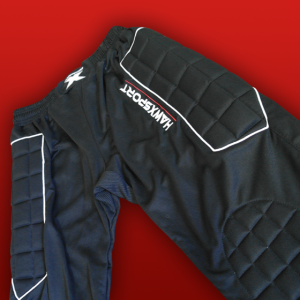 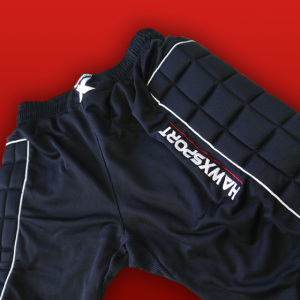 Keep warm during training session or during leisure persuits. Training sessions become more productive when you are warm! 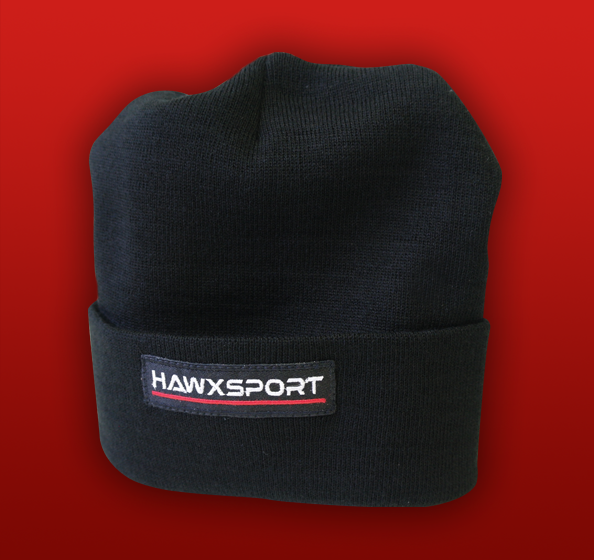 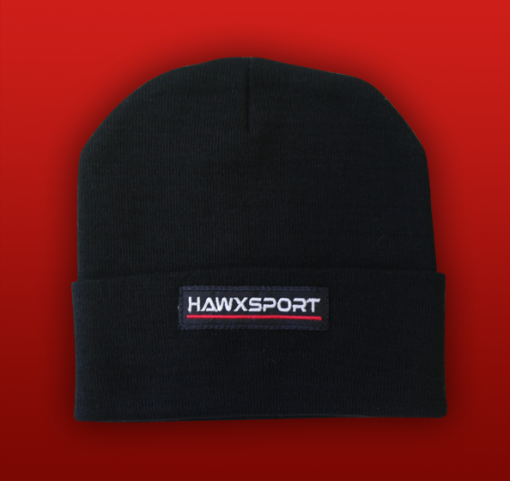 This beanie hat will ensure you stay that way from start to finish. One size fits all.